In Kirther and Lakhi hills separating Sindh from Balochistan, dwelt many lawless men of Nahmardi and Jukia tribes. 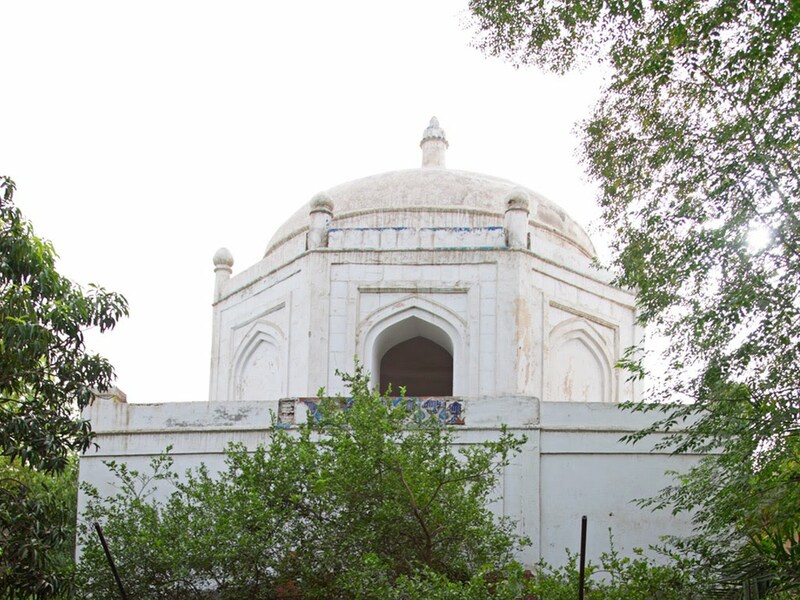 In Akbar times the former clan could place in field more than 7,000 men. Their strongholds were Bela and Kahra, from which they sallied forth to rob and to slay. No ruler of Sindh , from the days of Tharkan dynasty , had extorted even a nominal submission from these border Brigands. 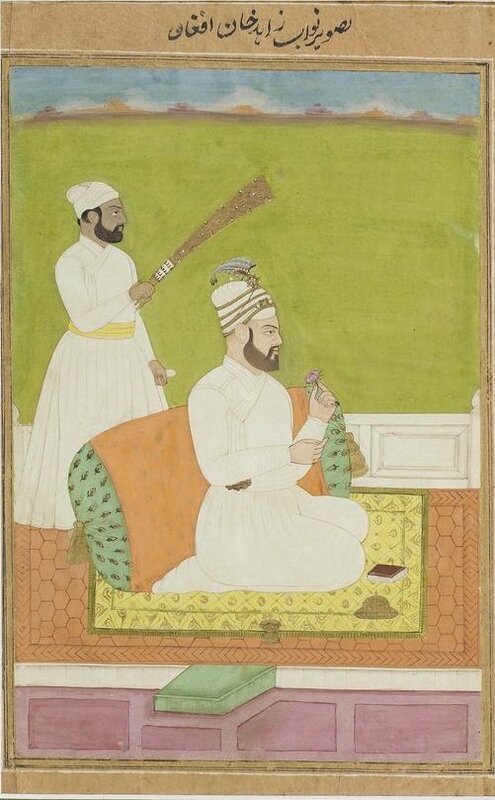 Aurangzeb sent his able lieutenant, Malik Hussain Abdali against them. The force marched for ten days beyond the frontier of lower Sindh , exacted promises of submission and tribute from Harun and Khatartal (the Nahmardi chiefs) , and Murid (the head of Jukias) and caused the Emperor's name to be read from the pulpit as a public mark of suzerainty. This show of strength evidently had a good effect on the neighbors , for Jafar Nahmardi, a Kinsman of the zamindar of Panjghur and Kech Makaran, and four other chiefs offered their allegiance to the imperial government. 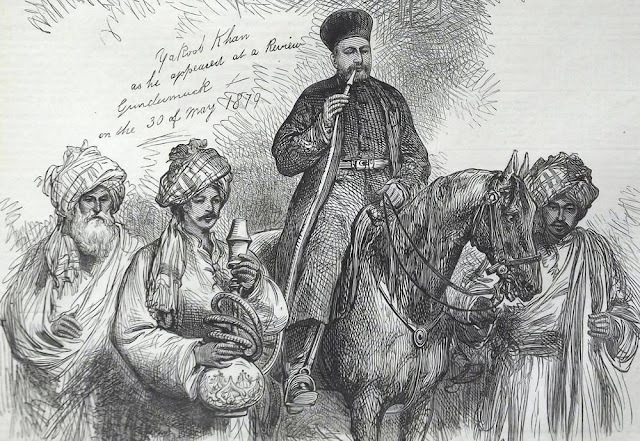 Another Nahmardi chief named Madh , had descended from the hills of Southern Afghanistan to raid Bela and Kahra. But Malik Hussain Abdali with imperial troops made a forced march of 140 miles , and surprised the robber's camp , slaying him and bringing away his daughter and forty of his retainers as captives. Thus the Emperor's suzerainty was publicly declared throughout the coast tract of Makran , and the army returned to Tatta with flying colours. 1- Mr. Khan has discovered the ‘Zubdat al-Akhbar’ a treatise on the Saddozai rulers of Multan written in Persian by Munishi Sher Muhammad Nadir, an official in the retinue of Nawab Sarfraz Khan. 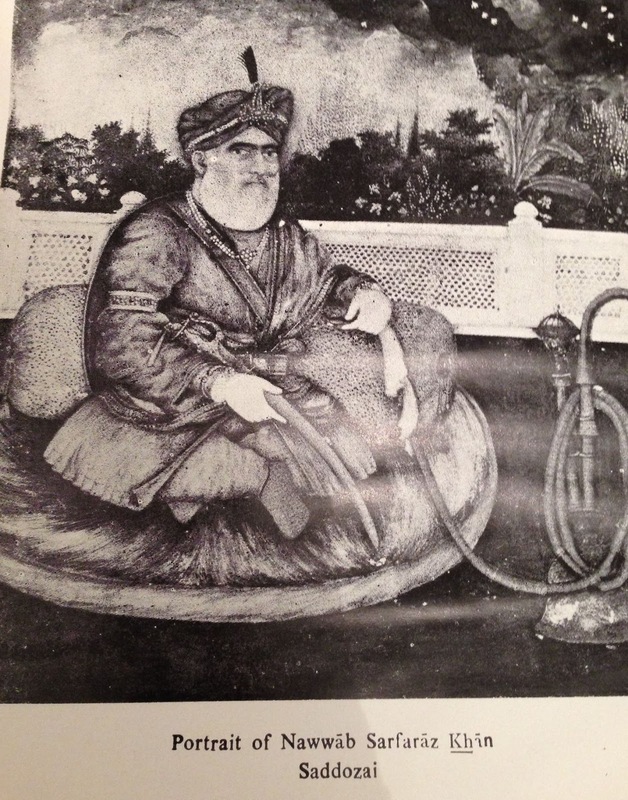 The dispossessed Nawab had lived for some years in Lahore as an unwilling hostage at Ranjit Singh’s court after the defeat of his father Nawab Muzaffar Khan in 1818. The significance of this treasure lies in its authorship by an insider within the Saddozai entourage. The manuscript now in the collection of the Research Society of Pakistan is a copy prepared after 1870 from the original text written in 1832. Its authenticity and relevance though are unquestioned.